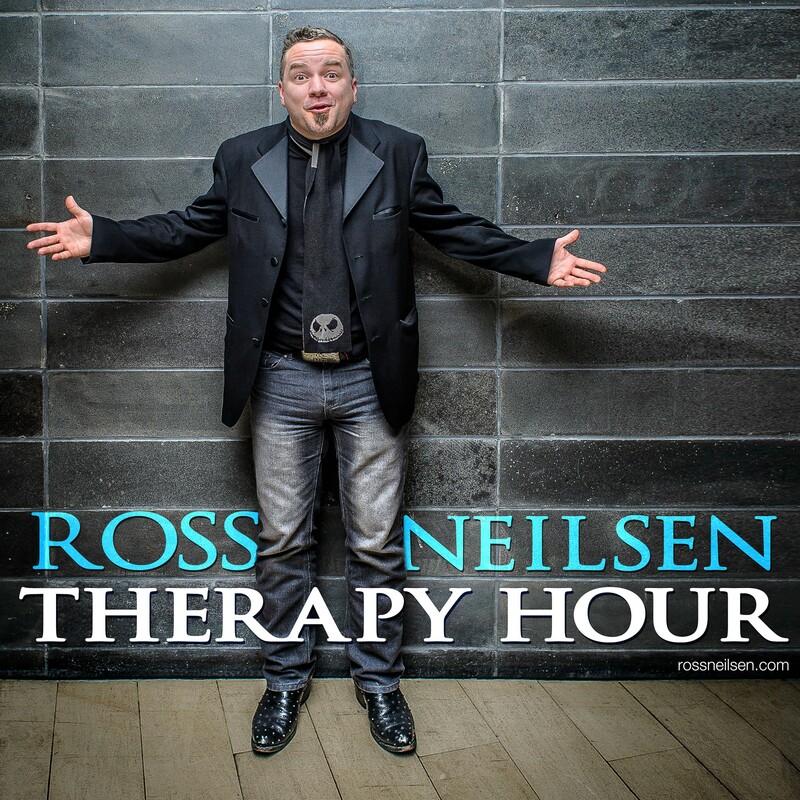 Ross Neilsen Therapy Hour Podcast. Seeking enlightenment via conversation is what this is all about. Inside the minds of humans. What makes us tick? Where does the darkness lurk? How do we cope? How do we transcend? Seeking happiness through connection is what I strive to make these conversations about. Please enjoy and share these amongst the humans you know! While in Toronto last fall I caught a couple shows form one of my fav bands...Mephis Tennessee's own, Lucero. 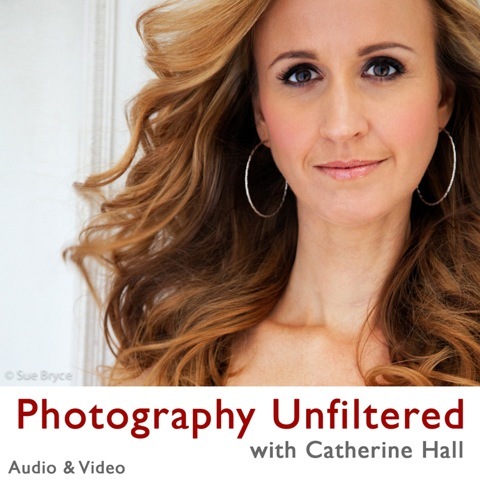 Before the second show I had the opportunity to catch up with Bassist, John C. Stubblefield. We chatted about american music, Jim Dickinson, Memphis and more. Enjoy.